Personal injury is any injury you sustain in an accident. When your accident is caused by another person, you may have a right to seek substantially more compensation than insurance companies are willing to offer. Chattanooga personal injury lawyer Herbert Thornbury has over 30 years of experience helping victims of personal injury file claims and receive maximum compensation. If you have sustained a serious injury in an accident, attorney Thornbury can take your case, fight for your rights, and help ensure that justice is served. To schedule a free consultation with our experienced personal injury attorney, call Mr. Thornbury's Chattanooga law office at (423) 443-3973 today. These accidents are most likely to result in serious personal injury that demands more than the paltry compensation offered by insurance companies. Personal injures like these will require extensive medical assistance, perhaps even long-term rehabilitation. They will also prevent you from working, resulting in lost wages, and have the potential to cause untold physical and emotional pain and suffering. Some of these injuries may result in permanent lifestyle changes and many of them may prove impossible to fully recover from. Insurance companies are quick to offer settlements to victims with personal injury claims. They know that if they can get you to take their initial offer, you will be incapable of seeking the actual compensation you are due. 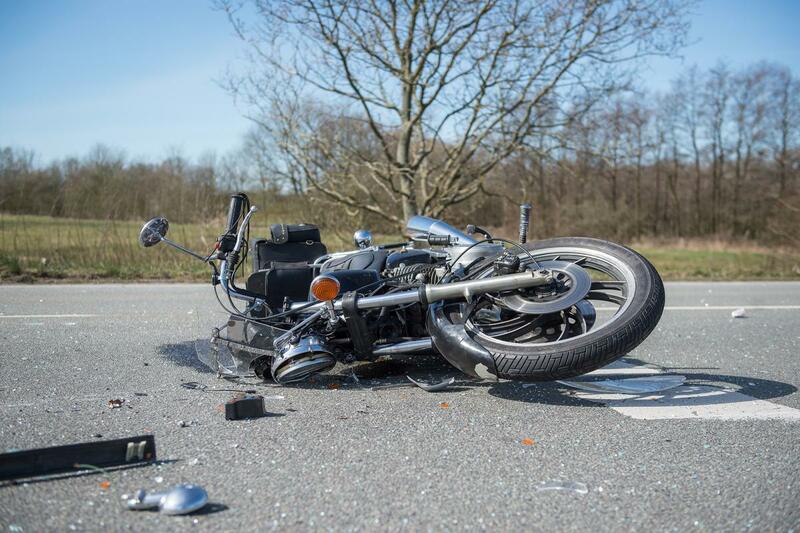 You deserve full compensation for serious personal injuries. Aggressive Chattanooga personal injury claims lawyer Herbert Thornbury is prepared to do whatever is necessary to ensure you receive the compensation you will require to properly recover. If you or a loved one has been suffered from a personal injury in or around Chattanooga, Tennessee, please contact Herbert Thornbury Attorney at Law at (423) 443-3973 to schedule a free initial case evaluation today.